Donnelly Ford: New & Used Ford Dealership | Ottawa, ON. Donnelly Ford in Ottawa is proud to offer a wide selection of both new and pre-owned Ford vehicles. 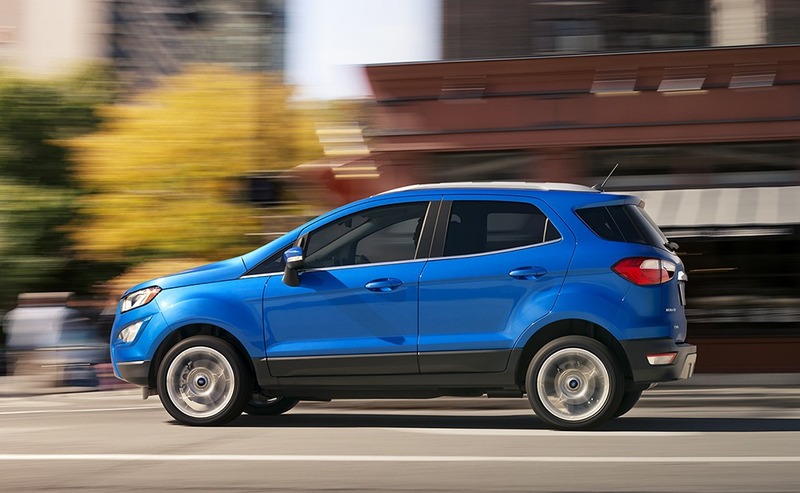 We know anyone looking for a car in the Ottawa area will find what they're looking for at our Ford dealership, as we carry a comprehensive line of vehicles including: Escape, F-150, Focus, Explorer, Edge, Mustang, Fiesta, and many more. Our services include maintenance done by trusted Ford-trained technicians, Ford auto parts, Donnelly Auto Financing and much more so that all our Ottawa customers can purchase the car of their dreams. 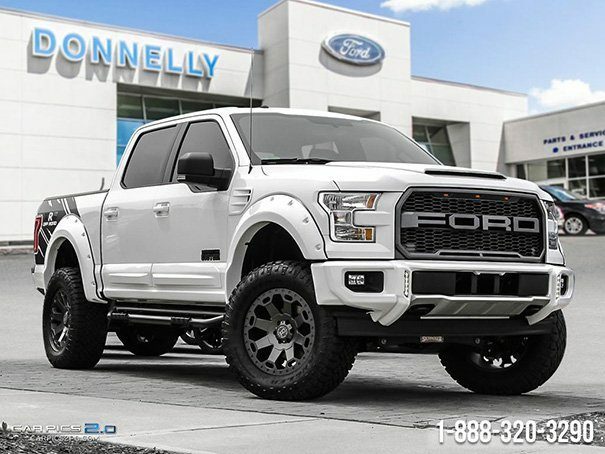 Donnelly Ford Custom is more than just a name – it’s power, versatility, and the freedom to customize a vehicle that will never meet its equal on the road. As the largest dealer of Ford accessories in Ottawa, Donnelly Ford Custom can make any vision come to life for both new and pre-owned vehicles. We do all our own customizations at the dealership; the work is completed on-site by our own Ford-trained technicians who have installed thousands of custom parts and accessories on a wide range of cars and trucks. They take good care of my car without looking for unnecessary repairs. Mike is always friendly, polite, and informative. The shuttle brings me home and back again. Very convenient. Repair costs are reasonable. I trust this service. Great service there. They treat you very well there and the facility is very nice. The staff is great and they work fairly fast. One of the last dealers that have free shuttle service for their customers. Other dealers are moving towards Uber but I like this more personalized touch. Great stuff! I will be back! Bought my first Ford F150 from Donnelly's. No pressure, great sales knowledge and after market service. Bought my second one. This time a 2019 F250. No problems. Again great sales service. Even dealt with same salespeople. Made me feel welcome and answered any questions. Awesome dealership and very competitive pricing! I dealt with an agent named Mark any was most helpful and got to be a very good deal. It was my first experience buying a car from Donnelly but probably won 't be my last. If asked I would definitely recommend that dealership. I recently had my car in for servicing My file was handled by Dan Berube who, as usual, did an excellent job.